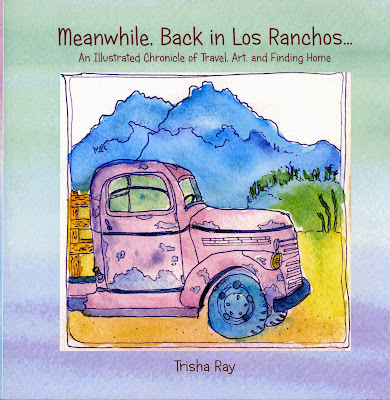 "Meanwhile, Back in Los Ranchos"
Travel, when all goes smoothly, everyone gets along, lodgings are comfortable and the food delicious - this is its own reward. But the best stories come from the times when things don't go according to plan. This book is filled with those stories. Finding an ear for dinner, chicken feet for breakfast, being arrested for reckless parking, rogues and revolutions. These are the episodes that make for good stories, at least after the fact. And then - home to Los Ranchos. 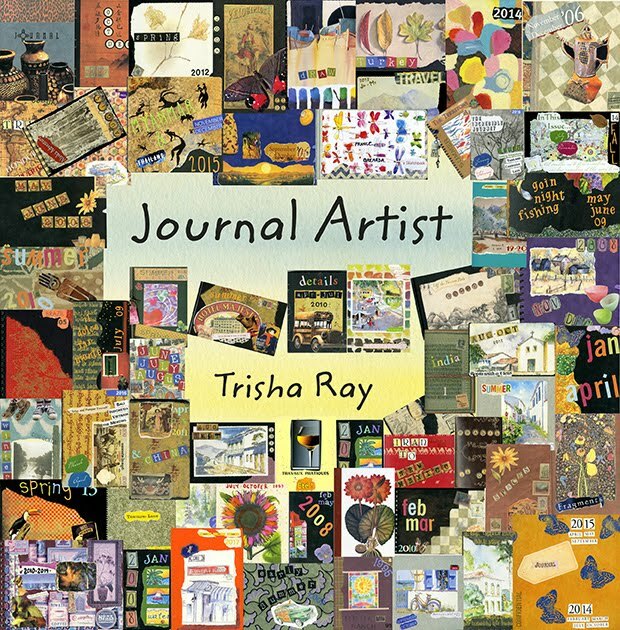 Filled with hundreds of vibrant watercolor illustrations and stories of travel, living abroad, and the joy of returning home. 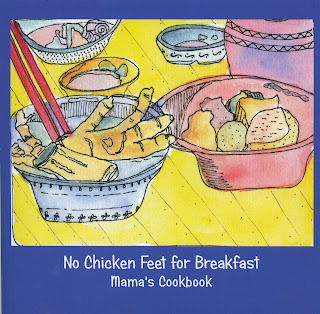 "No Chicken Feet for Breakfast"
For most meals, most ingredients, you only need ONE great recipe. One great way to cook mushrooms. One pork loin and roast potatoes recipe. These are the recipes I've turned to, again and again. 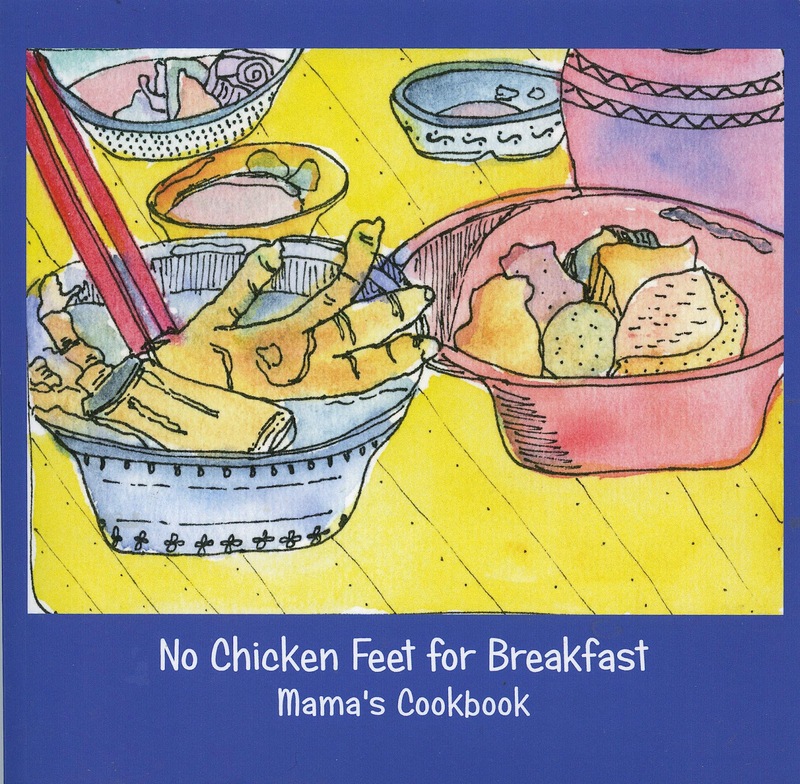 And the small paperback format means I can take the cookbook traveling.